How can we build a curriculum that teaches creativity and critical thinking alongside academic standards? How can we track and measure communication and collaboration skills? Superintendents Michael Nagler and Terrence Clark are solving these tough questions by bringing student choice to the forefront of public education. 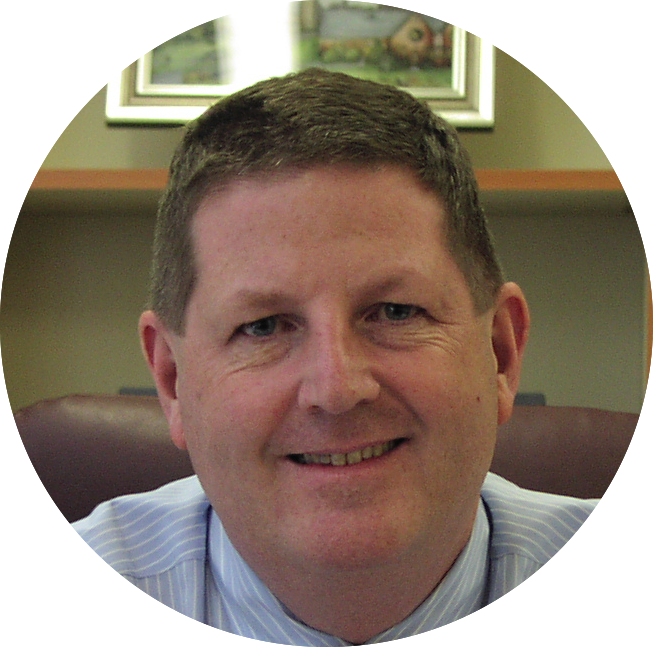 Terrence Clark is the Superintendent of the Bethpage School District in New York. 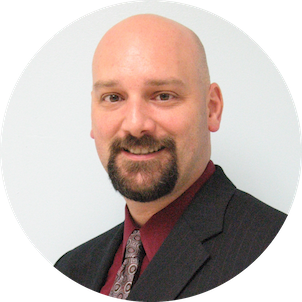 He has been in Bethpage for 31 years as teacher, Director of Technology and Assistant Superintendent prior to his current position. He is the past recipient of the NCTA Leaders in Learning Award and has been published in Educational Leadership. Michael Nagler has been an educator for over 27 years. Prior to his current role of Superintendent of Mineola Union Free School District in Long Island, he was a teacher in New York City. A member of the League of Innovative Schools, Dr. Nagler has presented on the value of student choice at NYSCOSS state conferences, BOCES regional meetings, and a recent TedTalk.